Webcasts are temporarily down. Thank you for your patience! If you were scheduled for a webcast, please contact our customer service to reschedule. Sorry for the inconvenience. Prerequisites There are no prerequisites. If you or your clients were negatively affected by Irma or Harvey, then this is a must-watch. 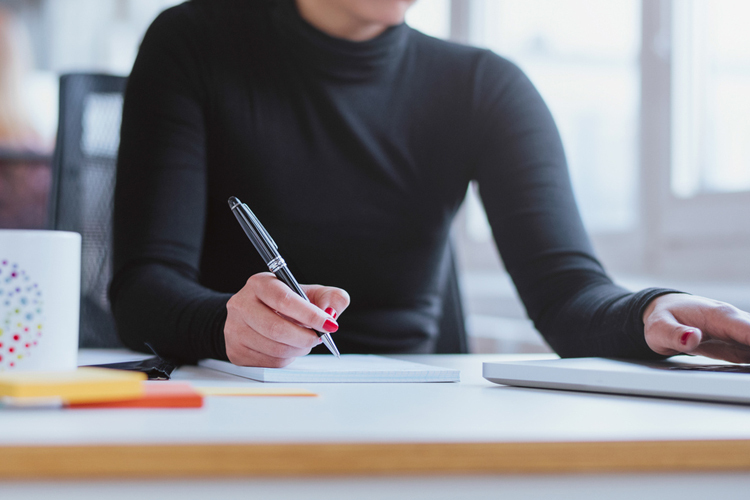 Tax expert Vern Hoven walks you through the worksheets and forms necessary to ensure that your losses are covered, both for individuals and for businesses. Only 15% of individuals have flood insurance, so chances are your clients who reside or do business in Florida or east Texas will need the guidance provided by this course. Vern Hoven, CPA, MT, is one of America’s premier tax presenters and speaks to over 100 groups a year on a variety of tax topics. He teaches at Western CPE Federal Tax Update seminars and conferences and produces self-study and webcasts courses as well. Vern consistently receives outstanding evaluations and has won numerous teaching awards, including the prestigious AICPA 2014 Sidney Kess Award for Excellence in Continuing Education. Vern is the author of the best-selling Real Estate Investor’s Tax Guide and a favorite interviewee on radio, television, and in newspapers. 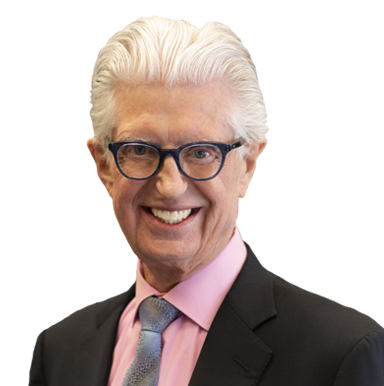 His presentation skills have earned him the coveted Certified Speaking Professional (CSP) designation from the National Speakers Association, which has granted only 400 CSPs out of 3,600 NSA members as of 2006. Vern practiced in the public, governmental, and corporate accounting fields before starting his own public accounting practice in 1973, a firm that grew to one of the largest in western Montana. In 1985, he started his present tax consulting practice. CPA Magazine recognized Vern as one of the top 50 IRS representation practitioners in 2008. Properly fill out the disaster-loss form. Reconstruct records destroyed in a disaster. Understand what qualifies as casualty loss and what doesn't. Recognize the difference in processes between individual and business losses. Get immediate access to a robust collection of learning and reference materials, allowing you to dive deep into the information you need. Our self-study materials are authored by top-quality, industry experts who focus on helping you grasp concepts quickly using real-life examples. Download your CPE to any device, and take it with you so you can learn when and wherever you want. Complete your CPE with an online exam, and enjoy instant grading with the option to print your certificate immediately upon passing. Our self-study materials are authored by top-quality, industry experts. You’ll receive a bound notebook of all the course materials, shipped to you within one business day. In addition, you’ll also have full online access. 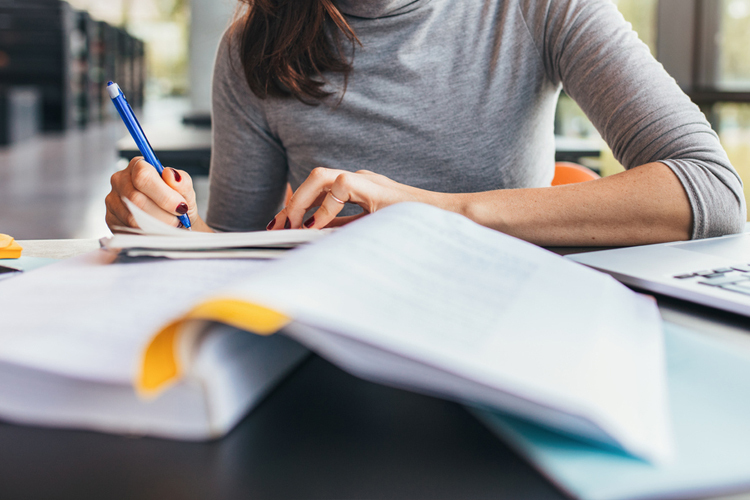 Each self-study package includes a robust collection of learning and reference materials to help you cover the information efficiently and put it into practice immediately. Experience high-quality instruction with our Self-Study Videos, available to you 24/7. 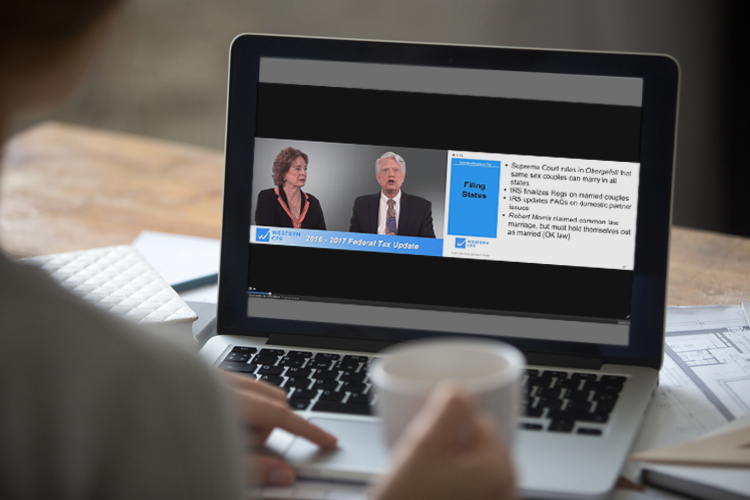 With more than 80+ videos currently in the Western CPE Self-Study Video library, you can see and hear our expert instructors deliver the information you need in a dynamic way that allows you to immediately apply your learning. Unlike a live course or webcast, you can complete the course on your own time, playing and pausing as needed. Self-Study Videos allow you to complete your CPE requirements on your own time. Copyright © 2019 Western CPE. All rights reserved. DON’T MISS OUT ON CPE SAVINGS!